Planning a visit to Arvada Vineyard? Start here! At Arvada Vineyard, our gatherings have three primary components: worship, preaching of the Word, and prayer ministry time. Our gatherings are casual in dress and atmosphere and typically last around an hour and a half. WHEN I GET THERE, WHERE SHOULD I START? If you are a first-time guest with us, please stop by the Welcome Center in the lobby. We have a little something to say thank you for checking out Arvada Vineyard. Plus we'd love to meet you! HOW CAN I LEARN MORE ABOUT ARVADA VINEYARD OR GET CONNECTED OUTSIDE OF SUNDAY? If you'd like to learn more about Arvada Vineyard, we regularly invite newcomers to get coffee with a pastor. This is a great place for you to hear more about the mission, vision, and values of our church and get to know someone from our leadership. If that sounds interesting to you, email hello@arvadavineyard.org to set something up! I'M AN OVERACHIEVER... WHAT SHOULD I DO BEFORE COMING? As a part of the Mile High Vineyard family, the Arvada Vineyard has an amazing Mobile App where you can find all of our upcoming events, Sunday connect card, podcast and more. Our app is available from all app stores but here are a few of the popular ones. Visiting with kiddos? What to expect. 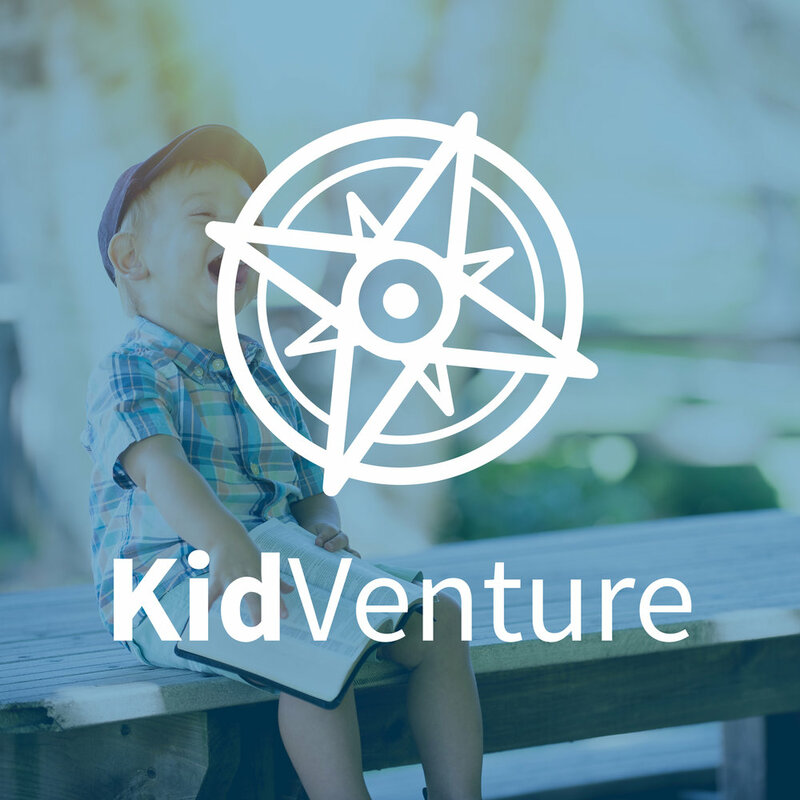 Check-in for our KidVenture classrooms opens 15 minutes prior to the Sunday gathering at the Kids' Check-In area in our lobby. Each Sunday, our KidVenture Kids staff and teachers have planned engaging, fun, and age-appropriate lessons and activities for all children from 10 weeks of age through 6th grade. Sometimes our check-in area can get a little crowded so feel free to pre-register to make your Sunday experience smooth & quick. Parents are welcome to bring their kids into service with them anytime. We also have all of our services streamed into our family room for parents who, for one reason or another, would like a more private area for them and their kids. Our EPIC Preteens (4th - 5th grade) and Engage Youth (6th grade and up) meet each Sunday but only during our 10:00am service. 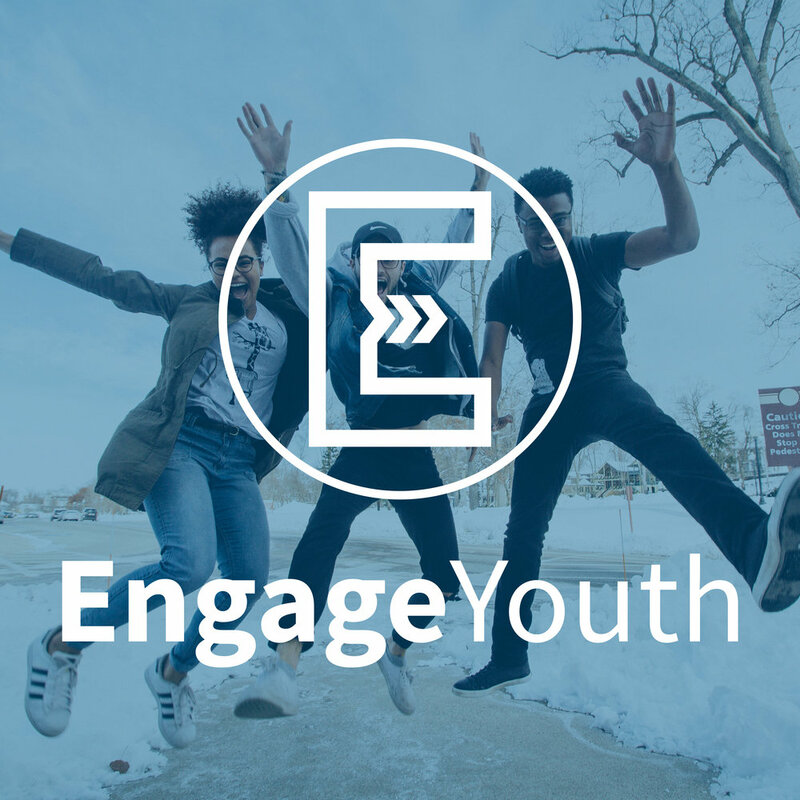 Engage also has a mid-week gathering on Wednesday nights at 6:00pm. At AV we believe life is best lived in circles, not in rows. Though joining together for church services (where we sit in "rows") is very valuable, we believe that real-life transformation is found most often in the context of community, where we can get to know one another more, build relationships, live life together, be transformed to be more like Jesus, and help transform the world around us (neighborhoods, schools, workplaces, cities, etc.). Check out our full sermon library by following us on iTunes or your favorite podcast provider! At Arvada Vineyard our vision is to partner with what God is already doing in bringing about reconciliation and redemption to the poor, marginalized and oppressed - both locally and abroad; and doing so within the context of the local church. To that end, we partner with a variety of projects and ministries around our city & internationally to serve our neighbors, community, and world. Serving the poor by children’s feeding initiatives, community outreaches and disaster response. Equipping and sending out indigenous leaders to plant churches in Ethiopia and the South Sudan. Advocacy for kids, to release them from poverty and enable them to become responsible and fulfilled Christian adults. Influencing disadvantaged kids through academic tutoring, positive mentoring relationships and spiritual nurture. Building bridges of authentic friendship with high schoolers. Providing a friendly and safe place for kids and teens who have been sexually abused to tell their stories and begin to heal. Providing quality food to qualifying individuals and families. A no cost, preschool program for children ages 3-5. YOU’RE INVITED TO JOIN US FOR EASTER!